Culture and History for 4 years Teaching, Singing, Dancing, and Acting. 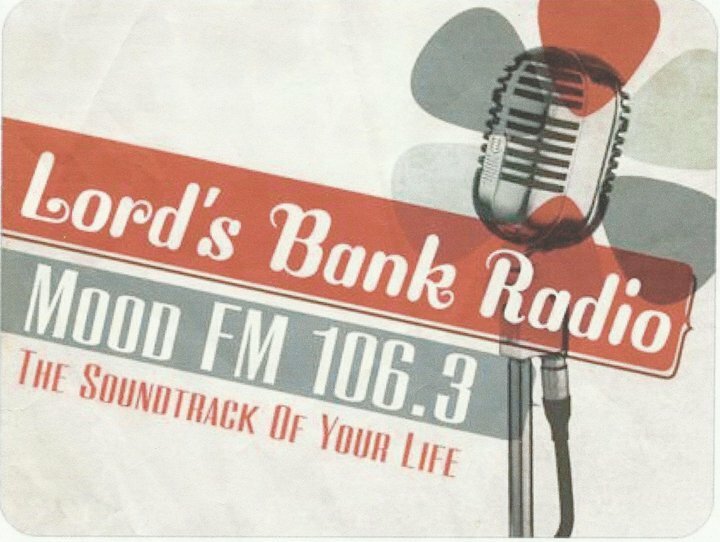 From 2008-2009 Ernestine went on a tour of New York, New Jersey, Canada, Nicaragua, Costa Rica and Honduras.......for Promotions and Marketing purposes. Ernestine Carballo has won various awards for her music and great compilation and has also won the Carnival Road March Song Of 2010 won #1 Break Out Song. Ernestine is now under the management of EVENTS PLANNERS LIMITED…a group of women who push their artists to always be number one. 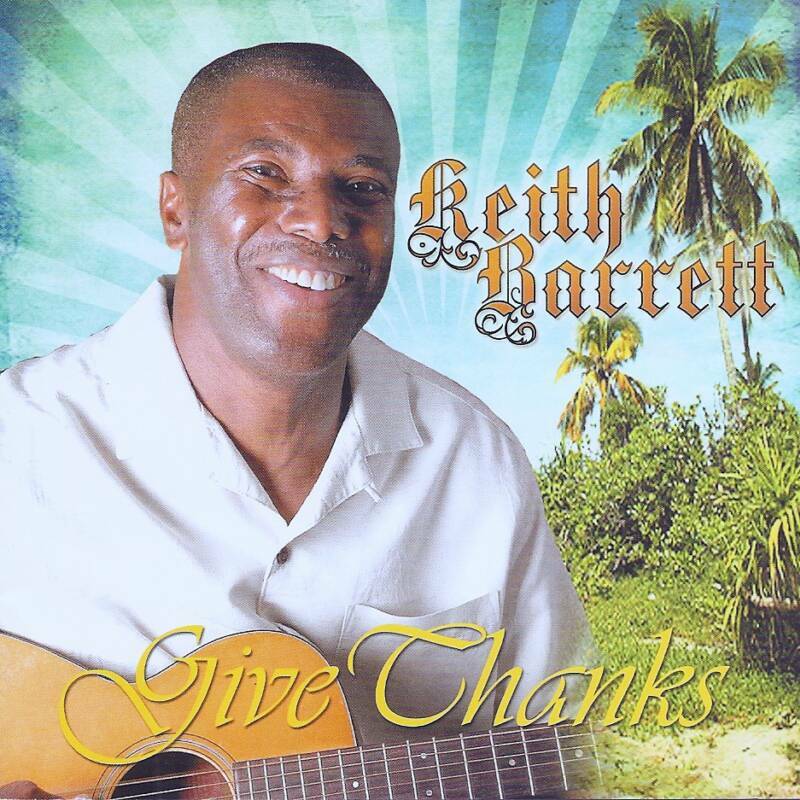 Born in Belize, Central America, this singer/songwriter is the definition of versatility. An entertainer at heart, her love for her culture is apparent as her style can best be described as Caribbean/R&B Fusion. 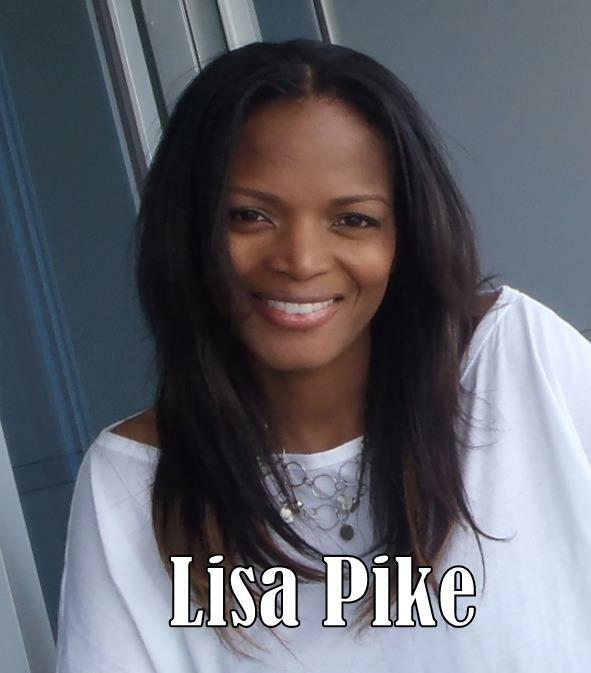 Lisa Pike has distinguished herself on the international music scene by performing alongside several top names in the Caribbean music industry, including Byron Lee and the Dragonnaires. 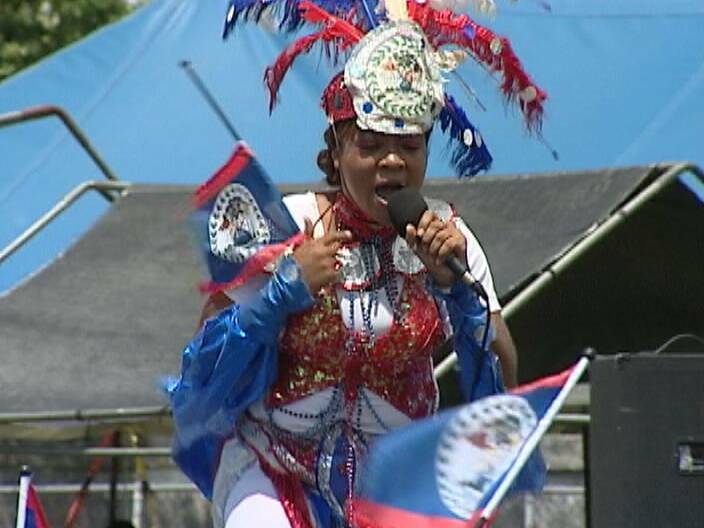 She is a household name in her native Belize, where her 2003 single "Hands Up" is in heavy rotation on the radio waves each year at the height of the country's Independence celebrations. Lisa continues to write and perform songs that marry her love of R&B music to her strong Caribbean roots, continually searching for avenues to share her talent across cultural and geographical lines. 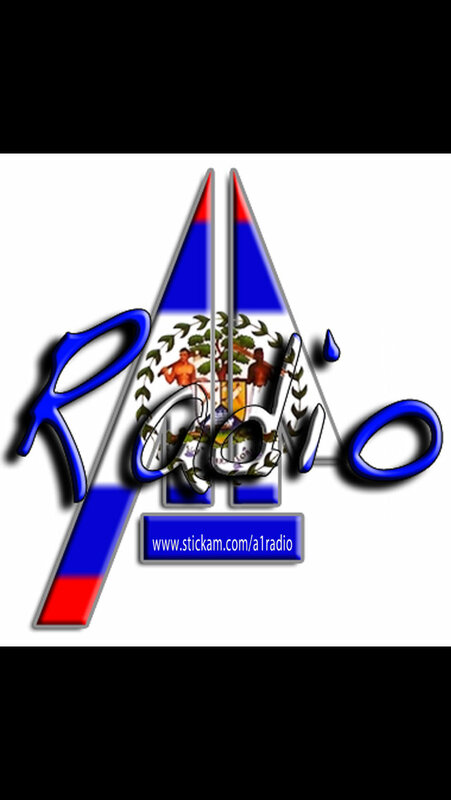 Tony also hosts three of the top shows on Belize’s #1 KREM Radio: Belize Musicians Past and Present, Belizean Beat and Your Saturday Morning Special. 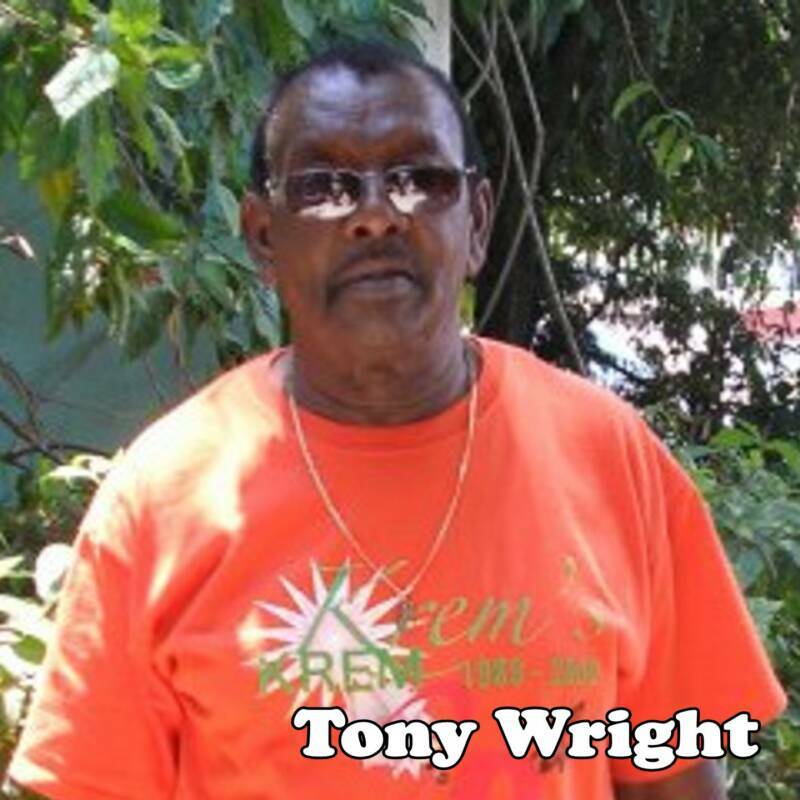 He is also the founder and President of the Association for Belizean Artists First. Roberto Carlos Hoare AKA. CAPTAIN ROBY FROM COROZAL TOWN BELIZE C.A. 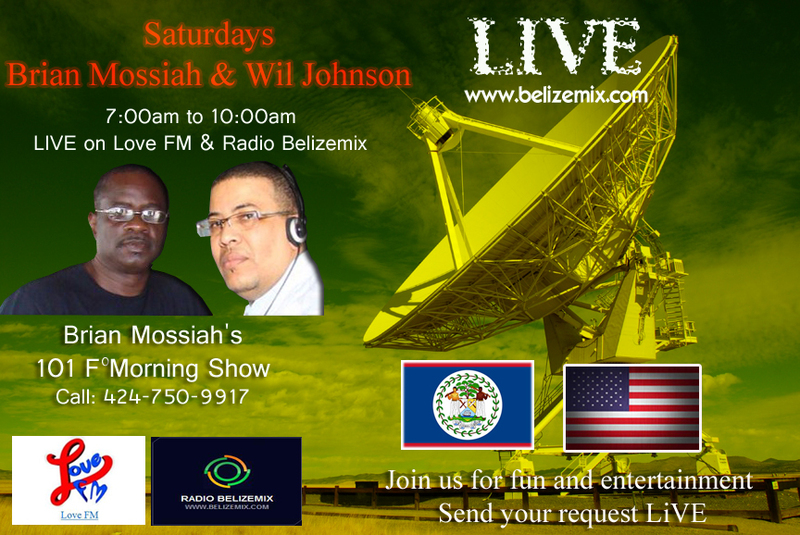 Recorded two albums: *"CARNIVAL BACK INA WE BELIZE" released in 2008 SECOND ALBUM TITLE "FYAAH ON THE STREETS". 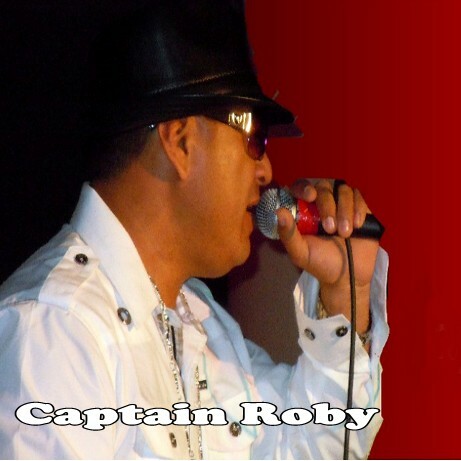 CAPTAIN ROBY HAS BEEN SING AND PERFORMING FOR 20 YEARS. 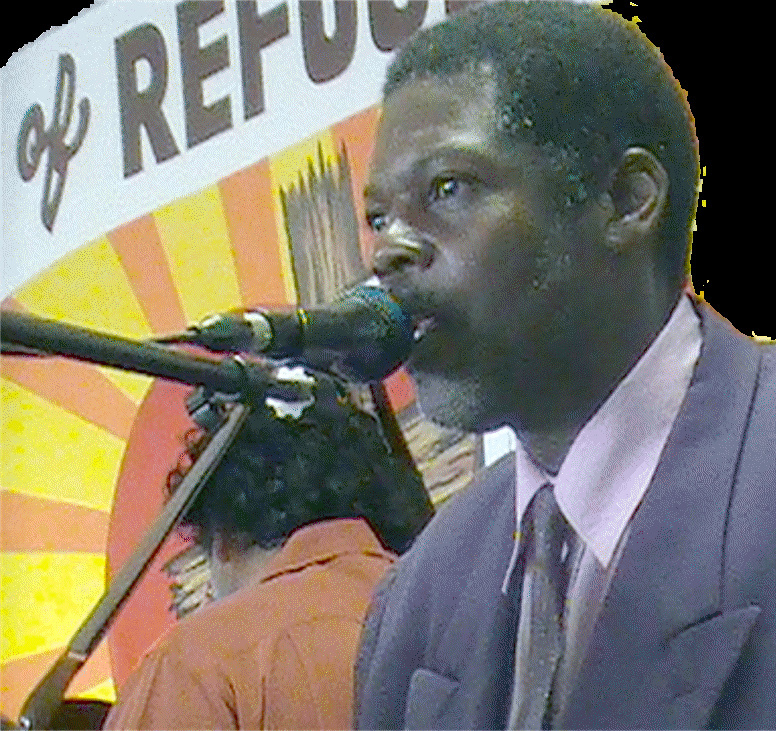 CAPTAIN ROBY HAS ALSO PARTICIPATED IN SEVERAL CONCERTS AT THE BLISS ISTITUTE OF ARTS ALONGSIDE CUBAN ARTIST CARLOS PERROTTE. ALSO PERFORMED AT THE PATRIOTIC SONG COMPETTITION WHERE I PLACED SECOND. 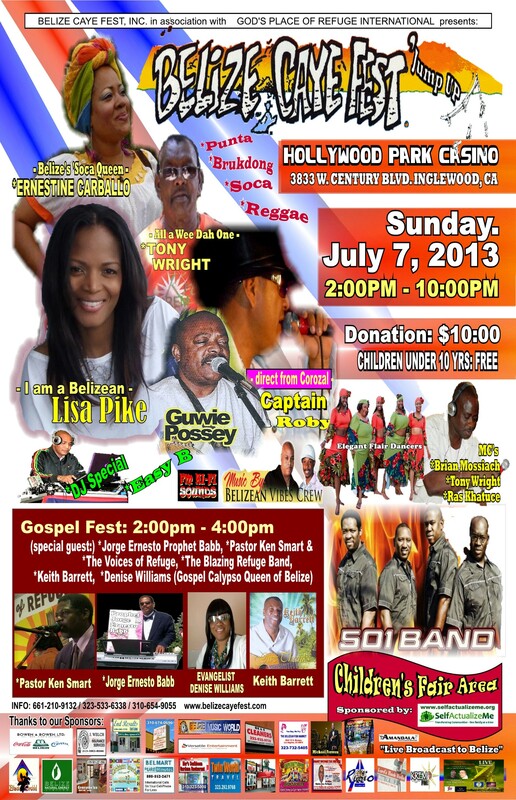 CAPTAIN ROBY HAS PERFORM FOR MANY ODER CONCERTS ALL OVER THE COUNTRY OF BELIZE ANS ABROAD IN LOS ANGELES AND CHICAGO. CAPTAIN ROBY CAN BE VISITED ON FACEBOOK. MUSIC VIDEOS CAN BE SEEN AND ON ITUNES . "I can say, to all my brothers and sisters, there is so much in life we take for granted, but remember to always give thanks to the higher creator". 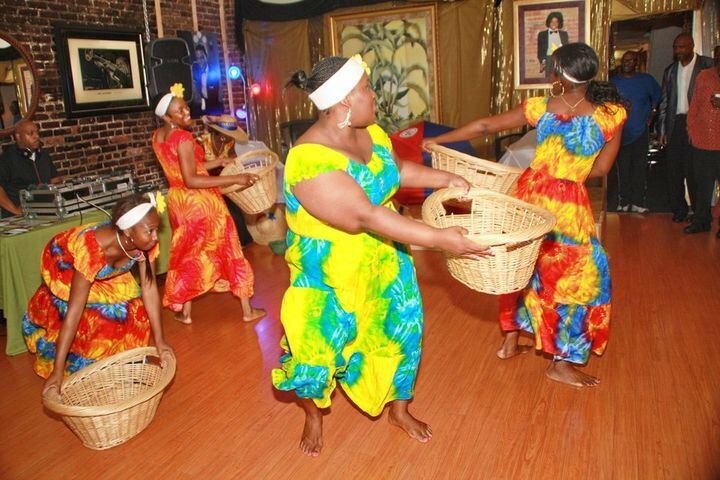 Founded in 1989, Elegant Flair Caribbean Dance Company is a high energy, high-spirited group. Filled with ethnic rhythms, this group bring you explosive energy through music, dance and theater. 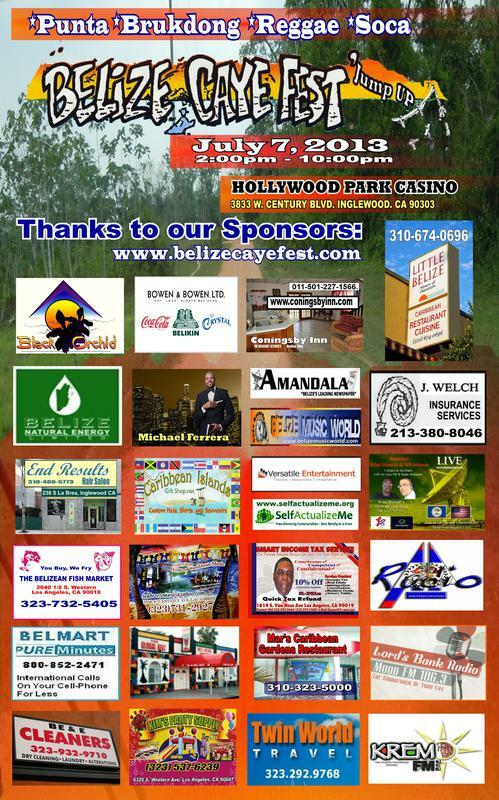 "BELIZE FIRST EVER GOSPEL CALYPSO QUEEN"